Fast forward 2 years into his reign and Pep has done exactly that. 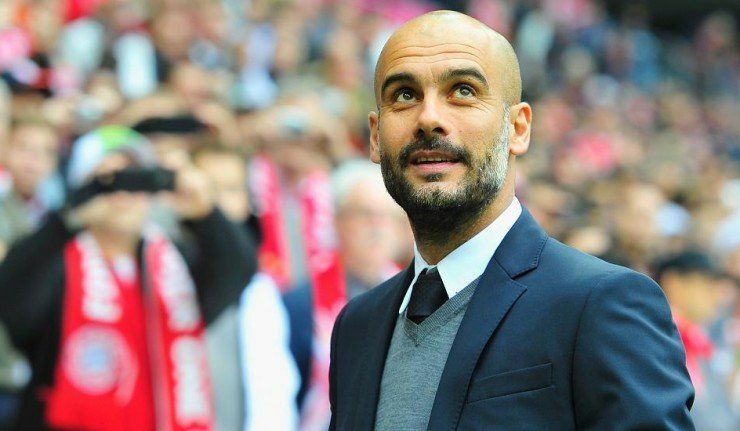 It was clear as early as the turn of the year after the Winter period that Guardiola’s team had won the league. They shattered every record possible and won the league in a manner that the football ‘gods’ appreciate. Praise has been lavished and the team has been touted as potentially the greatest team in Premier League history. Pep has been so good his arch nemesis, who runs City’s city rivals Manchester United has been totally forgotten. Manchester United will probably finish second but the manner in which City has blown away the rest of the league has reduced them to mere spectators in the conversation of dominant teams. It’s unnecessary to describe the state United was in when Jose took over in 2016. He has spent a lot of money, he has had a lot of excuses. Some have been reasonable but others downright smokescreens to protect his players and sometimes he attacked them himself. In the post match interview for the defeat against West Bromwich Albion, Jose seemed to make a solid point. He refrained from overly criticizing his players, just describing the slow manner of their build up in the game. He mentioned consistency. Consistency cannot be taken away if a team wants to perform well let alone become champions. City have been the epitome of consistency bar the 3 game dip in their form near the end of the season. United in the other hand have been as inconsistent as possibly could. Pogba, in what was expected to be his season after his poor first year at the club started the year well but went on a downward spiral afterward.He registered 4 assists and 4 goals in the first 8 games.He deserves the criticism since he is capable of so much more.Martial, Mata, and Rashford have all shone in glimpses and failed to hold a consistent run of form. None of them have managed to cross the 15 goal margin. Only Lingard can confidently say he has been consistent.It’s frustrating that players with such ability let their team down when they are needed the most. Even more frustrating for Mourinho. He mentioned that his squad doesn’t need much change and we can all agree that he requires maybe 2 signings to improve competition in midfield and defense. What he needs is his key players to pick up the challenge he has thrown and hopefully, they’ll be closer to or in pole position to win the league a year by now.